Martin began working in financial services in 1996 at 26 years of age. Having immersed himself in the world of investment in Johannesburg, he soon realised that he wanted to start his own business. Since then Martin has utilised his knowledge and enthusiasm to create the client experience as it is today. 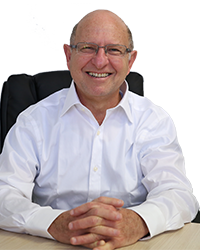 In 2012, he was recognised for exceptional commitment to delivering outstanding advice and received the prestigious AFA Excellence in Education award NSW. 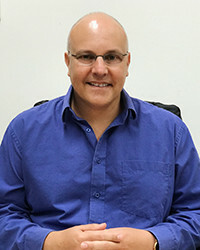 Gary has been involved in Financial Planning since 1996 and utilises the skills gained from his accounting and auditing background, to connect with clients to achieve an understanding of their situation and unique desires. Gary offers his clients a holistic approach to financial planning, built on the philosophy of mentoring and educating. This results in empowered clients who understand their investments on the way to achieving their financial goals. 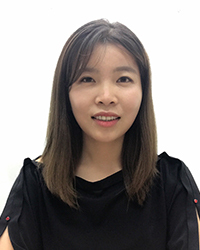 Qianwen began working for My Financial Mentors in May 2018. She has a Master of professional accounting from Macquarie University. She represents the company as their Client Services Manager. Her main duties include research as well as data collection and implementation of client strategies. 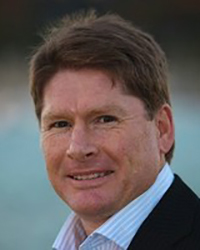 Colin has over 17 years experience in financial planning and insurance sales in Australia. Prior to this, Colin spent over 10 years as a director of two public companies in South Africa that catered for the financial and insurance needs of both individuals and companies. Having lectured countrywide, Colin understands the wide spectrum of topics in the financial and insurance arena. Colin is currently taking a brief sabbatical from consulting directly, but continues to give strategic consultation to My Financial Mentors.